The recently released 2018 Highly Cited Researchers Report by Clarivate Analytics includes 17 scientists from Estonia, 13 of whom work at the University of Tartu. The Highly Cited Researchers Report lists over 6,000 most influential natural and social scientists of the last decade, based on the Web of Science database. Last year the report listed more than 3,300 scientists, six of whom were affiliated with the University of Tartu. 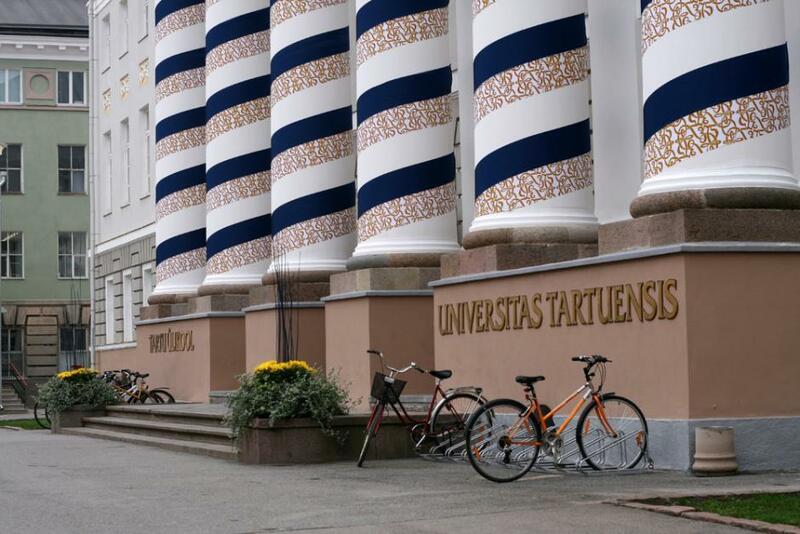 Among the 6,000 most cited researchers of the world are the following Tartu University scientists: geneticists Andres Metspalu, Tõnu Esko, Reedik Mägi and Markus Perola; natural scientists Urmas Kõljalg, Leho Tedersoo, Martin Zobel (in two fields: plant and animal sciences and environment and ecology), Meelis Pärtel, Mari Moora, Kessy Aberenkov and Mohammad Bahram; physicist Heikki Junninen; and statistician Krista Fischer. The number of Estonian researchers on the list, including the University of Tartu researchers, doubled for the second year in a row. Besides the Tartu University researchers, this year’s list also contains Ülo Niinemets of the Estonian University of Life Sciences and three researchers of the National Institute of Chemical Physics and Biophysics: Angela Ivask, Anne Kahru and Kaja Kasemets. “The fact that our results are better compared with our neighbours’ is an evidence of the success and the high level of Estonian science – there are no Latvian scientists on the list, there is one researcher from Lithuania, seven from Russia, six from Poland and 36 from Finland, two of whom are affiliated with the University of Tartu,” the university said in a statement. The professor of experimental psychology, Jüri Allik, one of Estonia’s most influential experts in research metrics, said that Estonia looked like a scientific superpower. “Finland has a total of 36 names on the list, three times more than Estonia. However, as the population ratio is bigger, we are also better than Finland here,” Allik noted. Cover: University of Tartu’s historical main building.